Blend cayenne & ACV in with soaked sundried tomatoes until sauce consistency. Pour over chopped mushrooms and mix in well, ensuring each piece is covered. 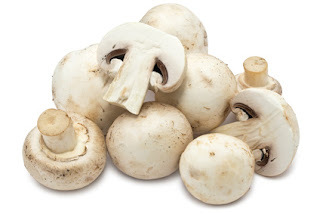 Set mushroom mix to marinade for 8 - 12 or more hours.